The following post is brought to you by Love With Food. All opinions are my own. Do you enjoy all-natural or organic snacks? 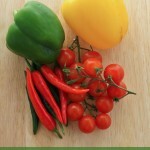 Hate the artificial junk sold in grocery stores? Want to try samples before buying a large package? I have the perfect thing for you: Love With Food subscription box! 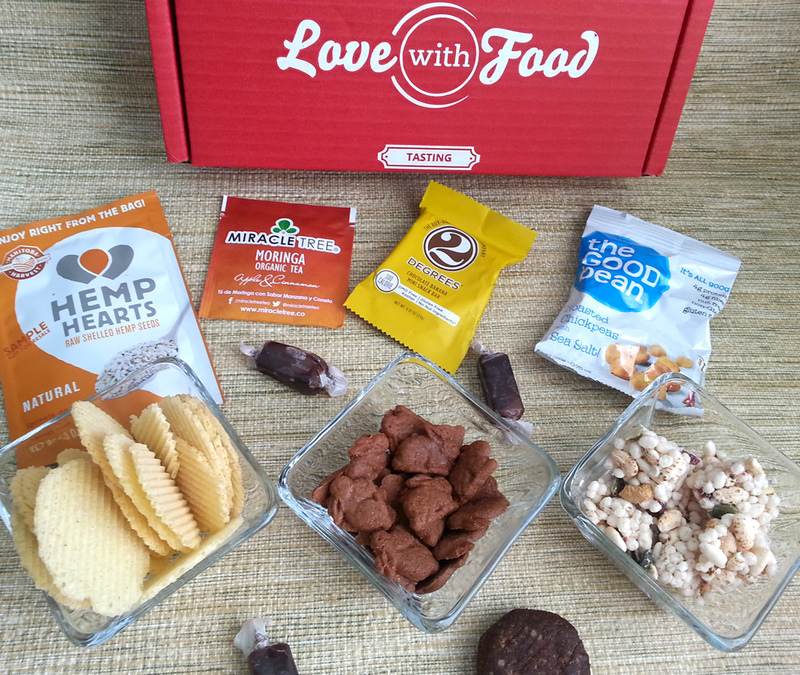 Love With Food is a subscription box that helps you discover new organic or all-natural snacks. The membership starts as low as $10/month and every month, members receive a cute box of at least 8 hard-to-find goodies perfect for snack time. Snacks are either organic or all-natural, GMO-free, gluten-free or free of artificial junk. One of their goals is to help end child hunger one meal at a time. 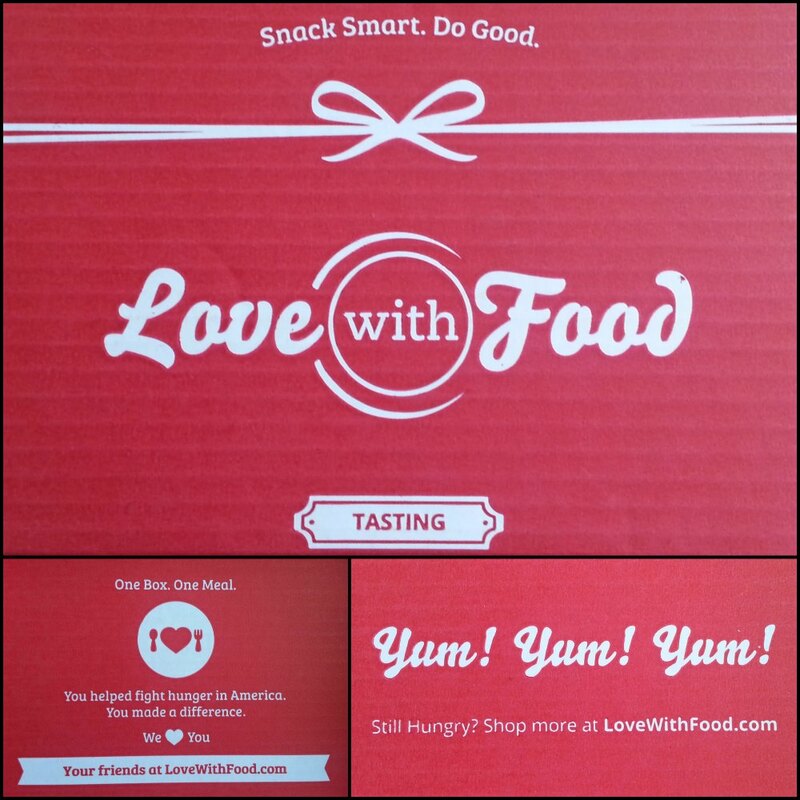 With this in mind, for every box sold, Love With Food donates a meal to a food bank. At the time of this post, 400,757 meals have been donated! I received the March tasting box in the mail the other day and I was very impressed. Check out how fun the box is… see the photos above. I opened the box and found 10 products and multiple coupons. There was even a $10 gift card for one of the companies included. 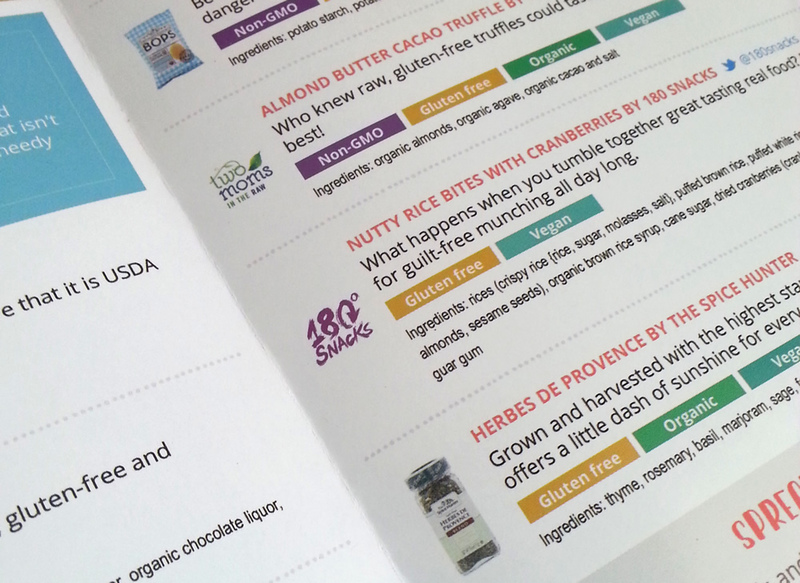 Also in the box is a brochure that gives you details about each product in the box. It includes the brand name, what type of diet it is for, a description, and a list of ingredients. Get offers, recipes and more snacking ideas on the Love With Food website, or by following them on Facebook, Twitter or Pinterest. My husband’s favorite item was the Nutty Rice Bites with Cranberries by 180 Snacks. He enjoyed the mix of flavors and the crunch. My favorite was the Sea Salt Bops by Good Boy Organics. They tasted better than regular potato chips and weren’t at all greasy. 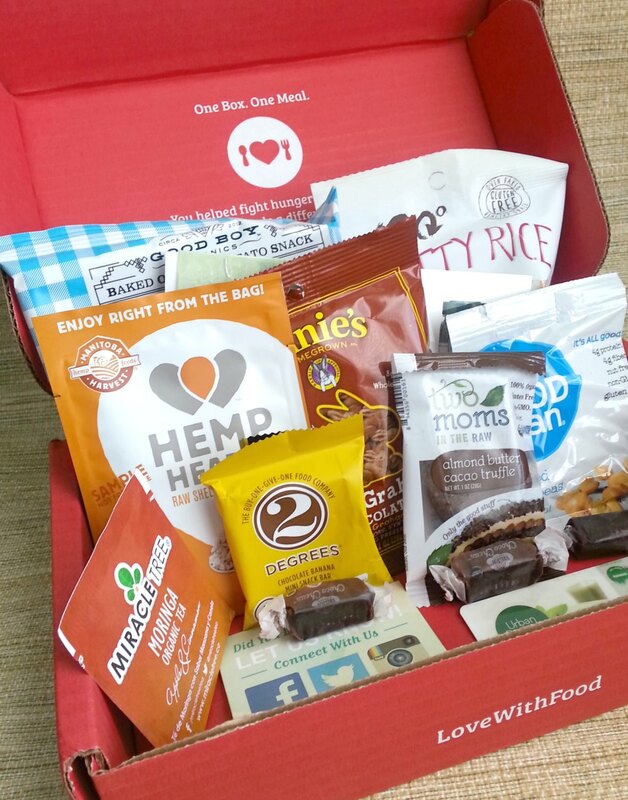 Want to try a Love With Food box for yourself? 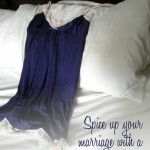 Here is an exclusive offer for US Newlywed Survival readers: try it for free (just pay $2 shipping). Which item in the March subscription box would you like to try? I love all of these, but I'd really love to try the roasted chick peas. Those look delicious. I love the idea of a food subscription box!!! That Morninga organic tea looks yummy- I'd love to try that! I've heard such great things about Love with Food! The box looks great and like it was full of some awesome goodies! This looks like a great box. Love them giving back also. These look so good! I would love to try the roasted chickpeas. I love trying new snacks and I've never done a subscription box. Looks pretty tasty. I always like discovering new snacks and the thought of doing so via a subscription box sounds fun. I really appreciate that their inclusions are all natural too! Those roasted chickpeas look perfect for an afternoon snack. I like the cost and variety of this box. Looks like it's worth the $10 splurge. I think the nutty rice bites with cranberries would be my fave. I like most anything with cranberries in it. I have been wanting to try this box for quite some time. Thank you for the link. Can't beat free with $2 shipping! Looks like a great subscription box. I love that it has a cause behind it too. I notice more and more of these boxes are. I'm glad that more subscription boxes are doing this. Helps me feel better about splurging on a treat! I do enjoy trying new and healthy products out from time to time. I think this box would be a great treat! This sounds like a great subscription box. I love finding new healthy treats. Wow, I am in love with this idea and the price is pretty decent! I want to test this out, will book mark this post so I can come back to it another day when I have time to go over and see about signing up! 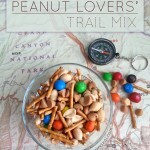 I am on this mission to try new things and this is on my list to try! Make sure to stop back and let me know what you think of it, Brandy! This looks like a great snack box. I like that they have gluten free options. I'm a big snacker, so this is a great box for me. So many great samples inside! Mmm, these all look delicious. 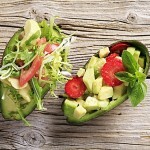 What a convenient way to try new healthy treats! My kids love the chocolate Annie's bunnies. They are tasty. These snacks look tasty! My daughter loves trying natural foods!